Happy New Year, everyone! 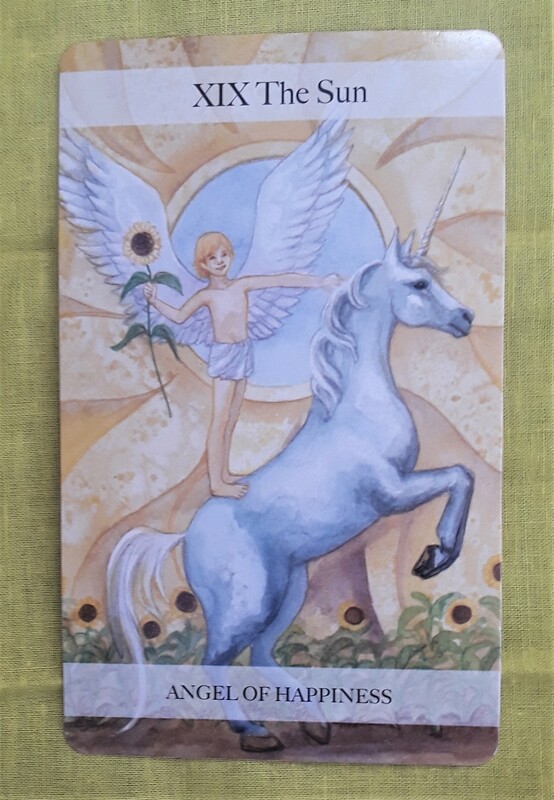 The Tarot card for today is the Sun (Angel of Happiness). New year, new energy, new beginnings. Greet the day with joy and let that energy carry through all the victories and challenges to come. Be childlike in wonder and hope. Wishing you all the best for a loving, healthy, and prosperous year to come! Good morning, all, and Happy New Year! The tarot card for today is the Eight of Cups. This card showed up twice last week and it is not surprising that it would show up again today. 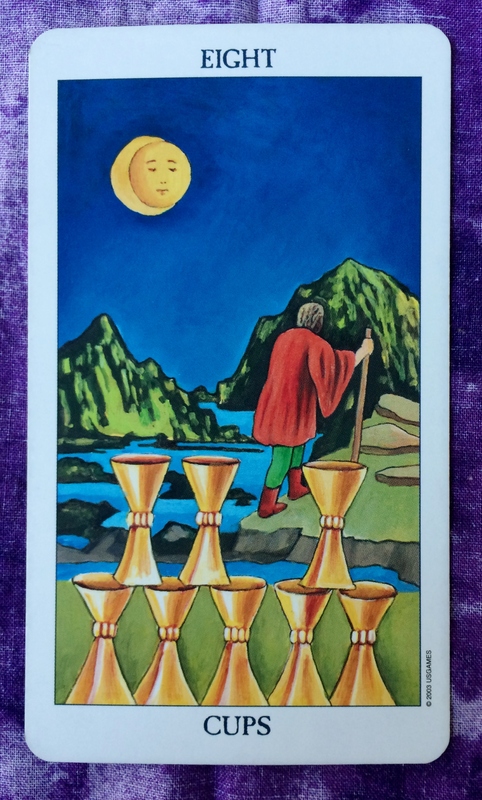 The Eight of Cups is about walking away from anything than no longer fills your emotional needs. This is in keeping with the tradition to make New Year’s resolutions to get rid of bad habits in favor of healthy practices. Also, today is a full moon — a supermoon at that — which means the moon is about as close as it can get to the earth. As a result, the moon will appear to be larger than usual. 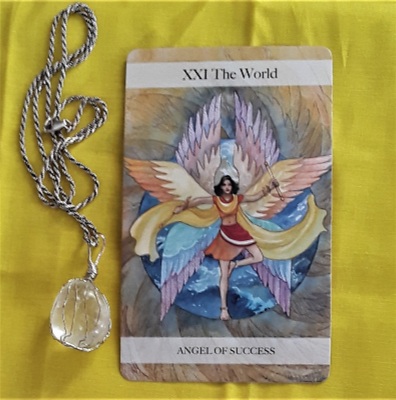 Use the energy of the Eight of Cups and the full moon to clean up what needs to be eliminated from your life so that you can realize your greatest dreams.